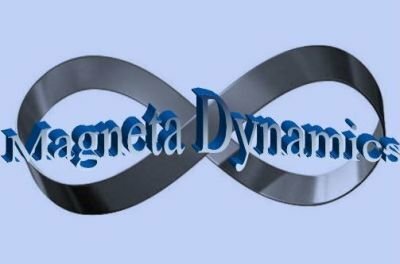 Magneta Dynamics is only a website, it was designed to attract investors for seed capital to commence with the incorporation of the company. Magneta Dynamics website does not generate revenues, Geoff Anderson and Jean Pothier do not receive any income or remunerations from this website whatsoever. Nothing on this website indicates or inferes otherwise.